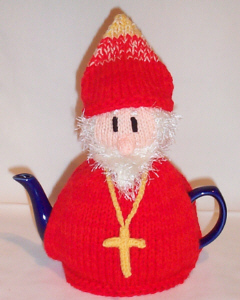 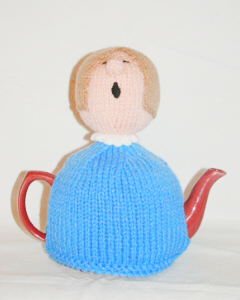 Religious tea cosies features tea cosies of men of the cloth and people you would usually find in a church setting. 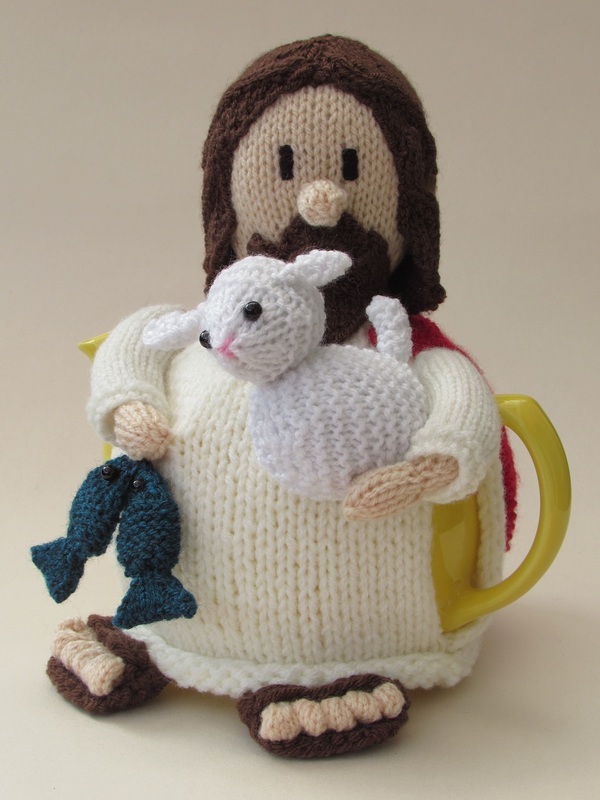 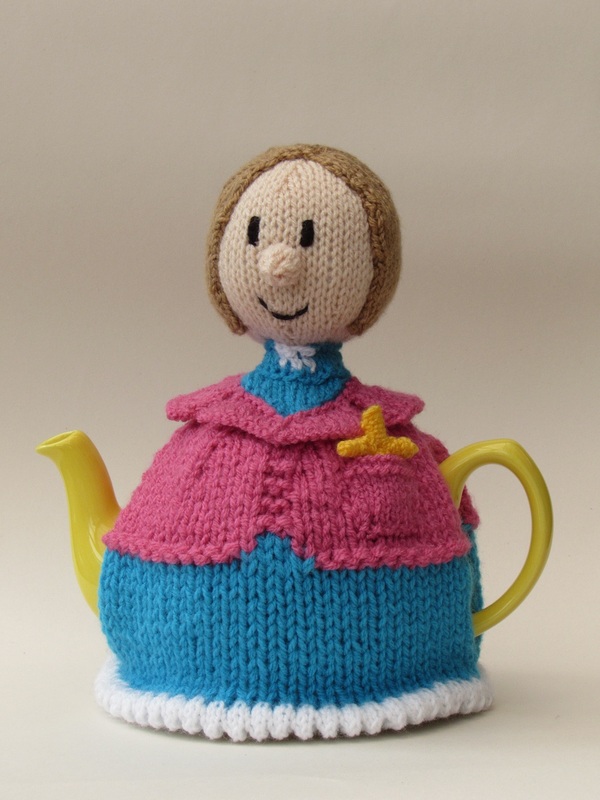 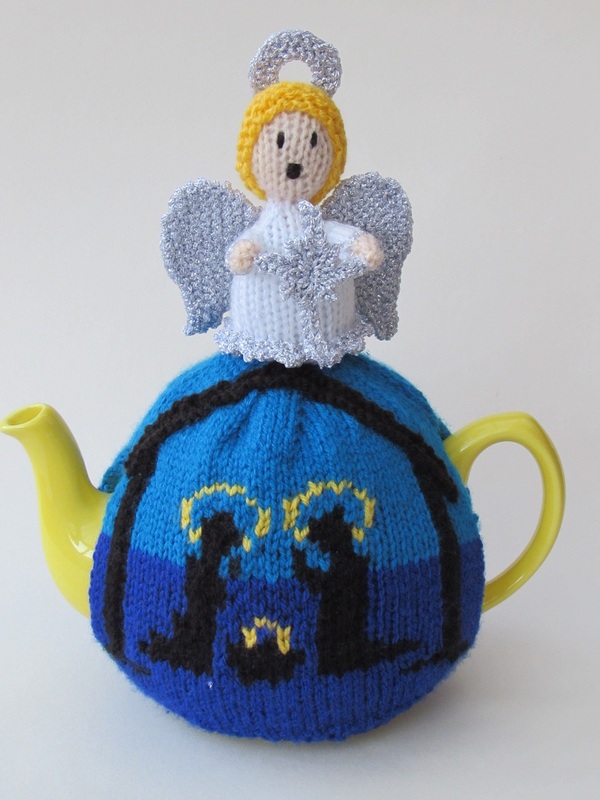 Jesus may have turned water into wine, but had he had a super tea cosy knitting pattern to insulate his teapot I'm sure he would have turned his water into tea. 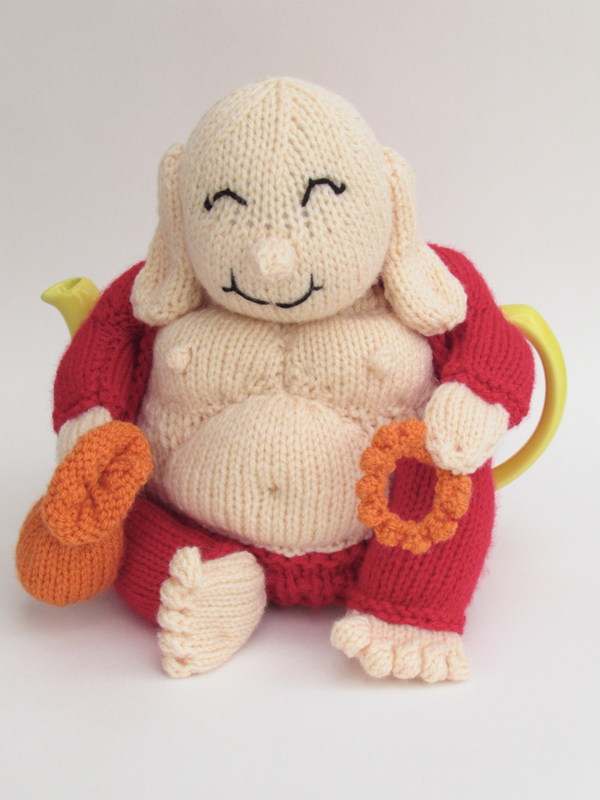 A happy Buddha brings good luck, contentment and abundance in life, and also the promise of hot tea. 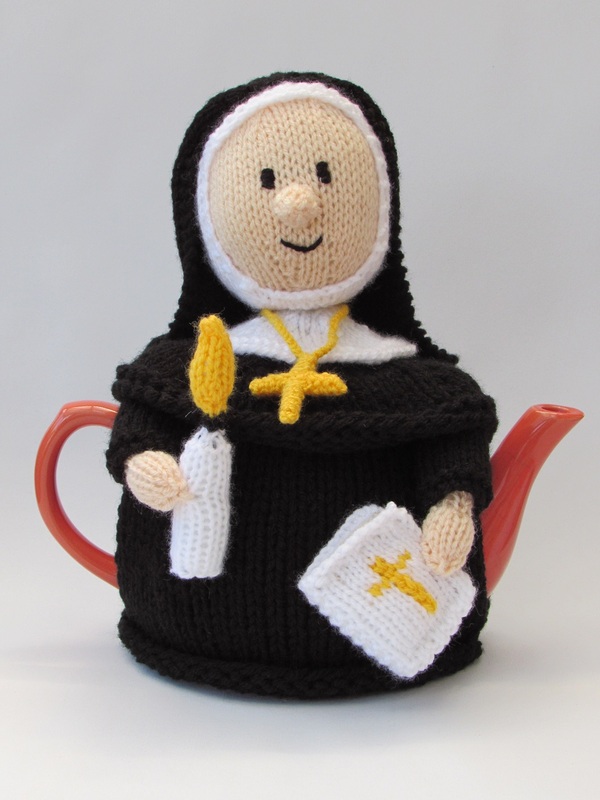 How do you solve a problem like cold tea? 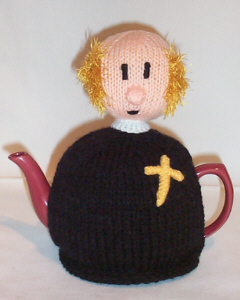 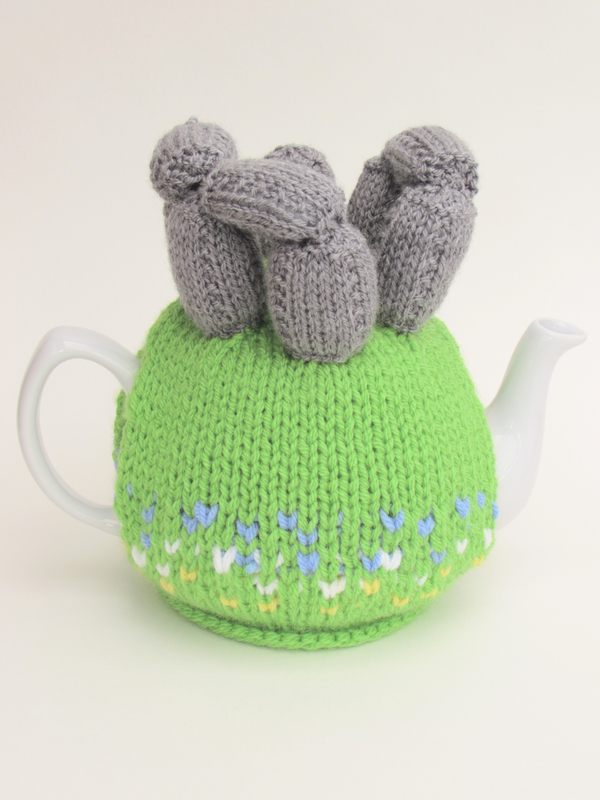 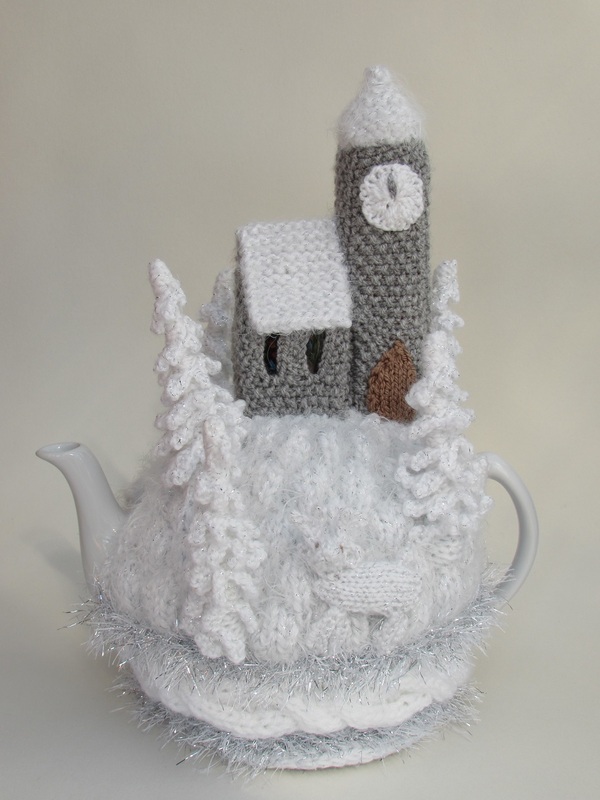 Take your teapot and cover it with a Jesus tea cosy - Do this, as often as you drink it, in remembrance of him.